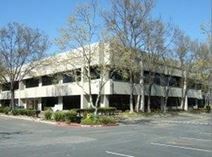 Office Space - Milpitas, California. These fully furnished executive suites located in the popular Silicon Valley district. Furnished to a high standard with state of the art telephony services. Also including internet access and accessible administrative facilities with no long term lease commitments.